Choose from below, our a fleet of over 40 yachts. 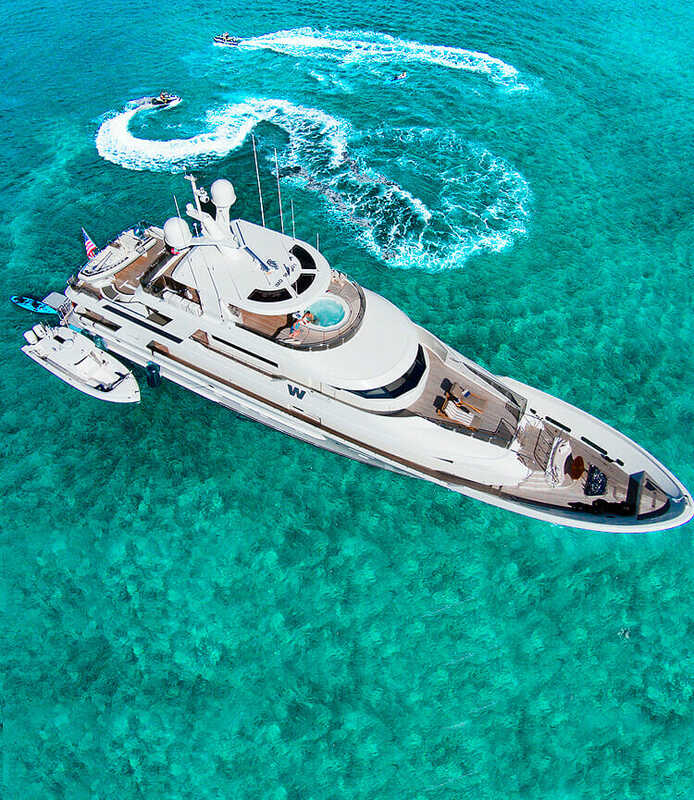 We at Starlux Yachts are located in South Beach, Miami, Florida providing full service luxury Miami boat rental yacht charters in Miami, Fort Lauderdale, Bahamas or the Florida Keys. Please browse the yacht size range you are interested in for a summary and specifications of the yacht of your preference. We do suggest browsing through all of our yachts though, we have many luxurious vessels to choose from. If you are having a hard time narrowing down your choice, let us help you. We are committed to helping you find the perfect yacht for your amazing yacht charter experience. Once you have selected your perfect yacht for the occasion, just sit back, relax and let us handle the rest. Our experts will custom tailor your yacht charter experience. Are you ready to experience the lavish lifestyle?